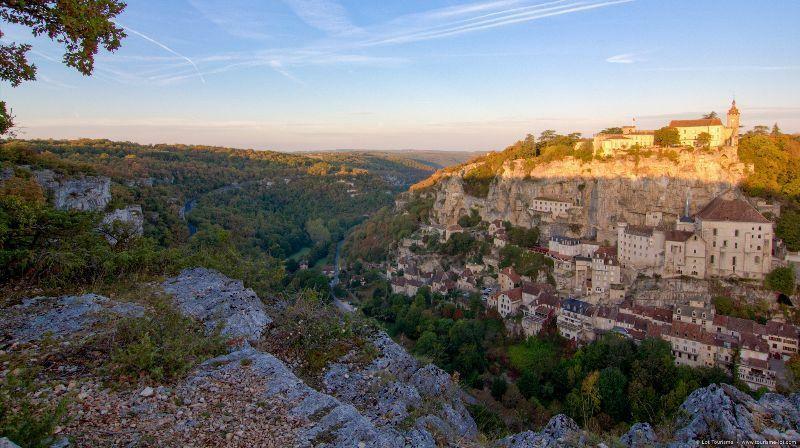 The sacred city, in the heart of Haut-Quercy and at the gates of the Dordogne Valley, clings to a towering, luminous cliff at a height of 150 meters overlooking a deep valley, at the bottom of which winds the Alzou River. 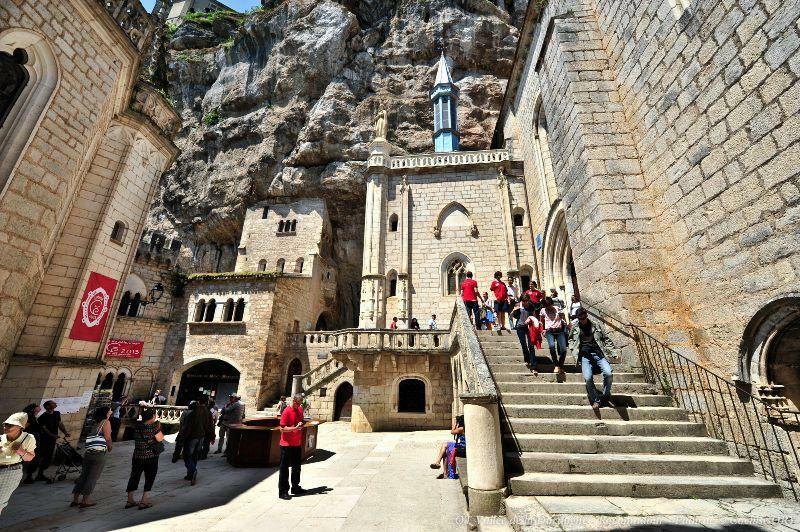 Rocamadour is an integral part of the Causses du Quercy Regional Nature Park and is also part of the route of the Santiago de Compostela pilgrim's route. By day and by night, you are sure to be enthralled. This vertical village, built in successive stages on the cliff, is a prodigious superimposition of houses and sanctuaries. 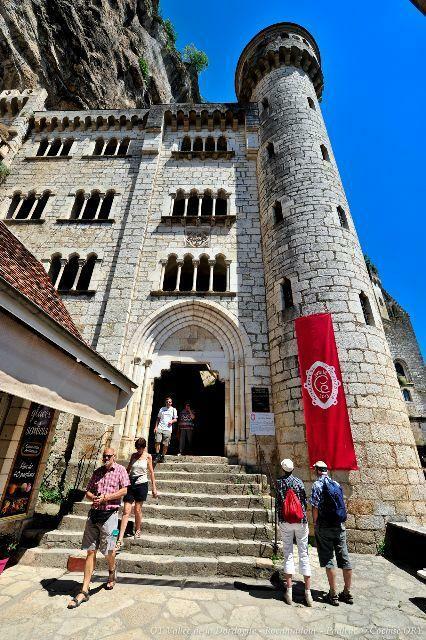 The medieval city, with its winding streets, is guarded by a series of gates. 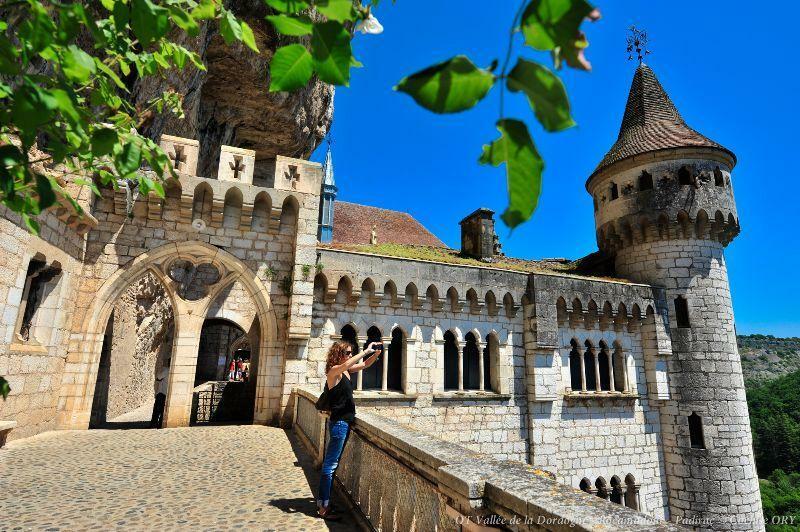 A monumental staircase, which pilgrims climbed on their knees, leads to the esplanade of the sanctuaries, where the Saint-Sauveur Basilica rubs shoulders with the Saint-Amadour Crypt (listed by UNESCO as a World Heritage site). 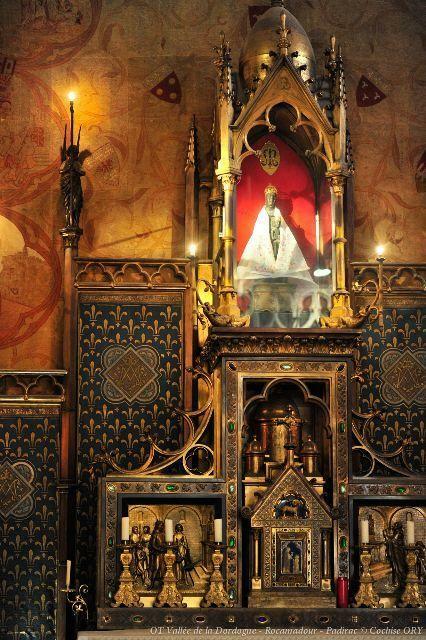 The Chapel of Notre Dame, or the miraculous chapel, one of the 7 chapels built in the hollow of the rock, houses its jewel, a statue of the Black Virgin, venerated for over a millennium. The former Episcopal Palace, the entrance to which is also located on the forecourt, houses the Museum of Sacred Art, which brings together a collection of the city’s religious works of art. 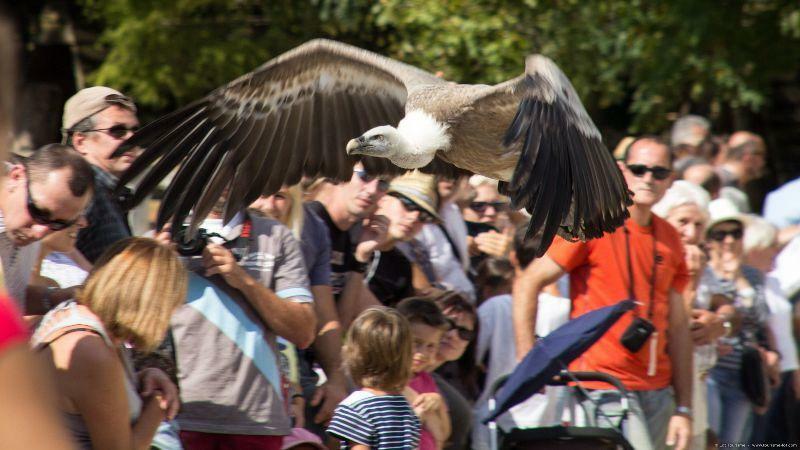 From the top of the medieval village, or more precisely the ramparts of the old fort, the panoramic view of the whole site, as well as the Alzou Canyon and the pristine landscapes around the Causses du Quercy Regional Nature Park, is truly superb. 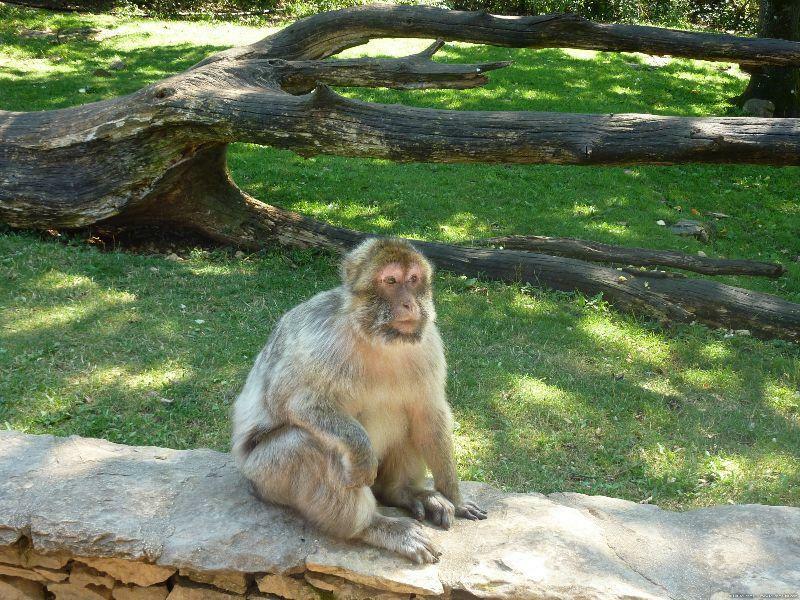 In Rocamadour, strollers can also admire the beautiful mineral concretions as well as the cave paintings that are 20,000 years old when visiting the Cave of Wonders. 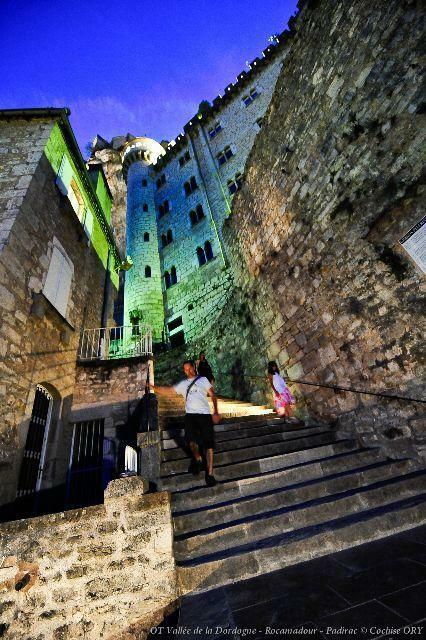 Finish your visit to the lower town, which invites you to linger in a setting of medieval architecture. In summer, the city hosts the festival of sacred music with a series of concerts and conferences. 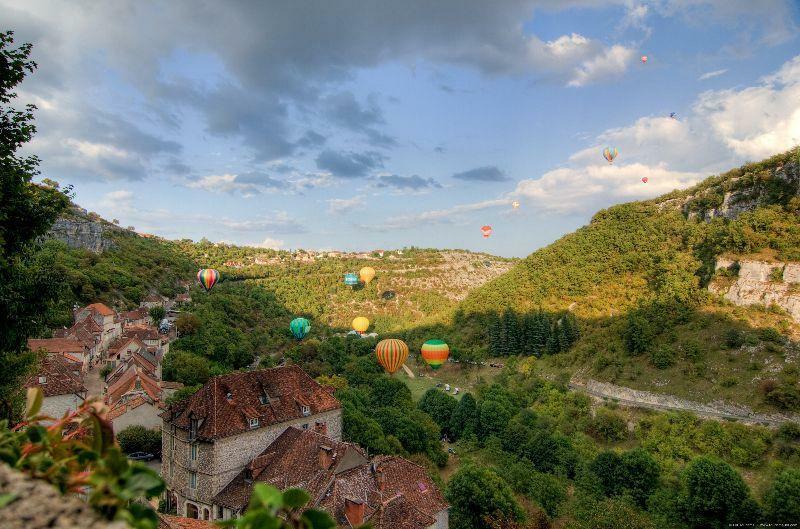 In September, don't miss the great gathering of hot air balloons. Passengers can admire the city from its best angles.